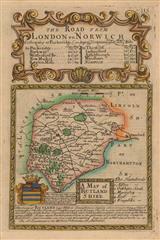 Description: County map with insets of Oakham and Stanford. English text description of county on verso. Coloured. 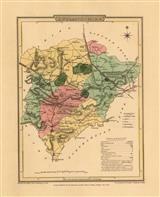 Description: County map with historical text and distances. 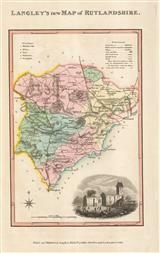 Description: Coloured county map. Panels with Roman coins. 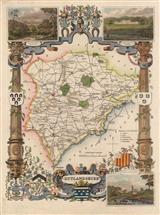 Description: Coloured county map with decorative cartouche. 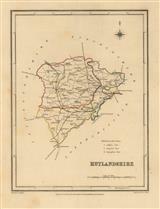 Description: County map showing roads and distances. Description: County map. Divided into hundreds. Original colour. 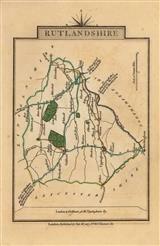 Description: County map, showing historical sites and coach roads. Description: Rutlandshire, divided into hundreds and featuring elegant vignette of Tinwell Church. Original colour. Description: County map. Shows mileage from London. Description: County map. Inset Burley House. Original colour. Description: County map. Unusual wood engraving. Description: County map. With illustrated border depicting county scenes and coats of arms. Coloured. 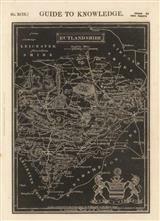 Description: Detailed county map of Rutlandshire marking the boroughs and county divisions. Original colour.